Goals: Marketers are using content marketing to support multiple business goals: brand awareness (69%), customer acquisition (68%), lead generation (67%), and customer retention/loyalty (62%). Usage and Effectiveness: 51% of B2B marketers use white papers. This represents an increase of 19% from last year. Budgets and Production: B2B marketers dedicate 26% of their total budgets to content marketing. Challenges: The greatest challenge is producing content that engages prospects and customers (41%). Other major challenges include producing enough content (20%), finding the budget to produce content (18%) and lack of buy-in from higher-ups (12%). The data shows that for B2B companies to stand out in the increasingly crowded market, white papers are an effective tool. The only challenge - white papers are probably the most challenging type of content to create (ebooks aside). They require a deep understanding both of a product's technology and its application in solving real-world business problems. Choose a topic that aligns with your brand and is of interest to your main target market. Writing whitepapers is a huge amount of effort – there’s no point doing it if your target market isn’t going to care. Write a clear and attention-grabbing title. Avoid buzz words. Be slightly provocative, if that will work with your audience. For example, “The Pitfalls of Manual Time-Keeping: Making a Case for Automating” by a company that sells workforce management software or “The Top 5 Online Database Attacks and How to Stop Them” by an Internet security company. On the first page, include a brief overview describing who the paper is for and what it covers. Should business development managers be reading this? CEOs? Let the reader know. 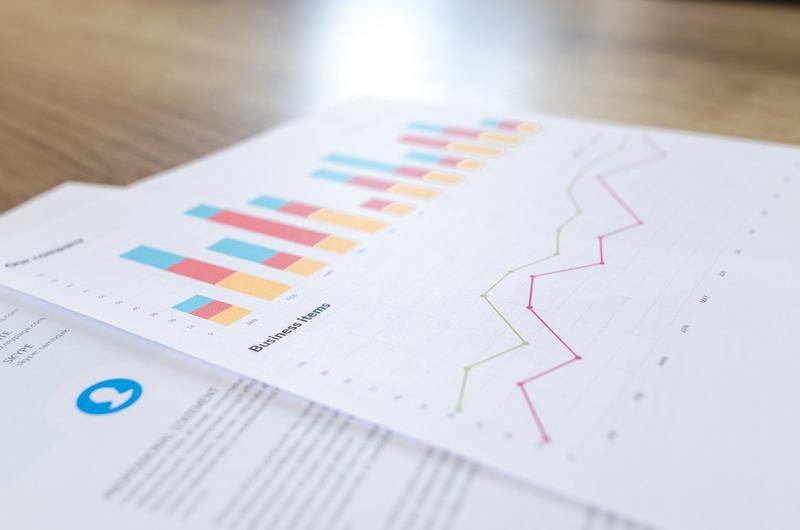 White papers take an educational approach – they include market overviews, key trends, projections on market evolution, relevant findings from third party research papers and articles, historical data, and expert advice. A well-written white paper gives readers the impression that you have proprietary expertise and are willing to share it. White papers should be between four and fifteen pages long. Use sidebars, pull-out quotes, text boxes, and bullet points and lists to emphasize key points. Including charts and graphs will further support your arguments, and add visual interest. End your white paper with a summary of implications for the reader. Including a point of view on how the reader can use their new knowledge will help readers take a next step, which may involve your company. White papers are meant to inform, don’t mention a specific company or advertise your company in the content of the white paper. Prospects want subject-matter expertise. If they feel they are being sold to, you will lose them. At the end of the white paper you can credit yourself and include an ‘About’ paragraph with info on the author and company, including contact information. Once your white paper is ready, you’ll need to actually promote it. For tips on how to promote your white paper, read how to become a thought leader, in 10 steps.